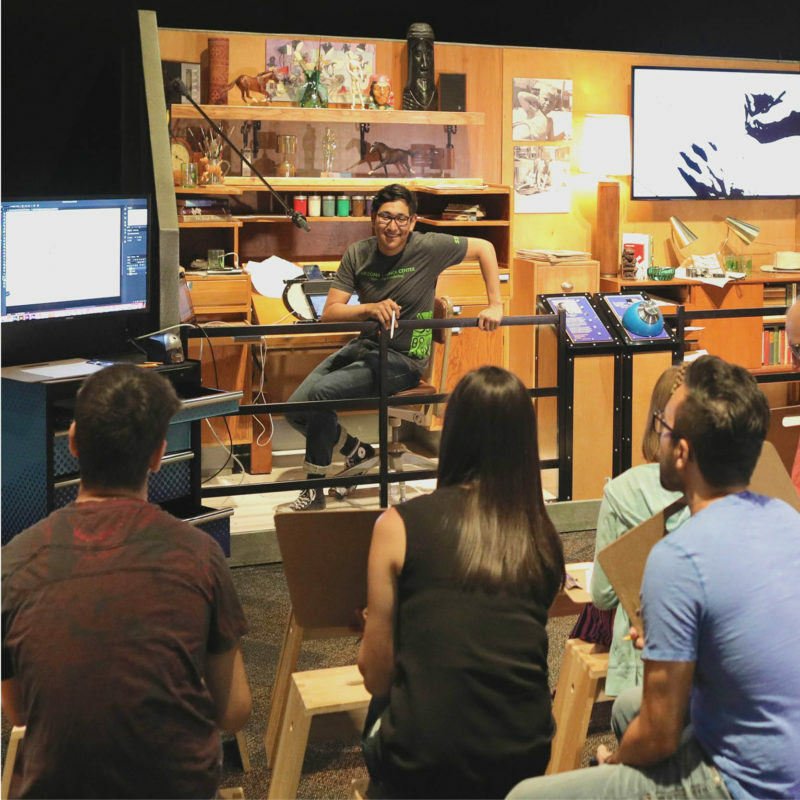 The Animation Academy explores the unique world of animation, from traditional hand-drawn cels to exciting breakthroughs in stop-motion and CGI. 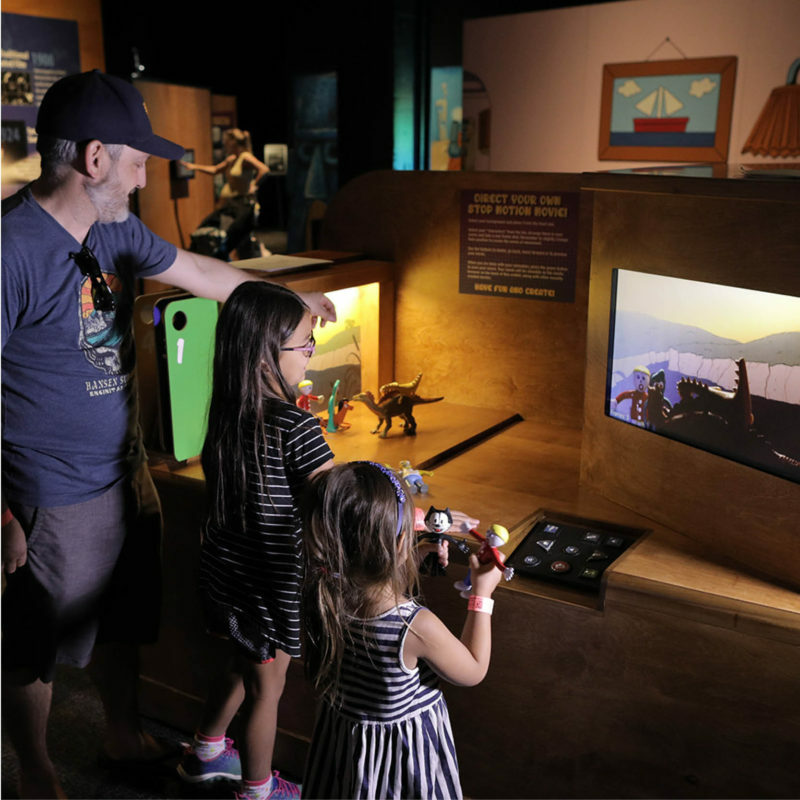 Visitors will create their own stop-motion animated shorts, learn about the art of storyboarding, go behind the scenes with artists and animators, and enjoy America’s largest 3D zoetrope. 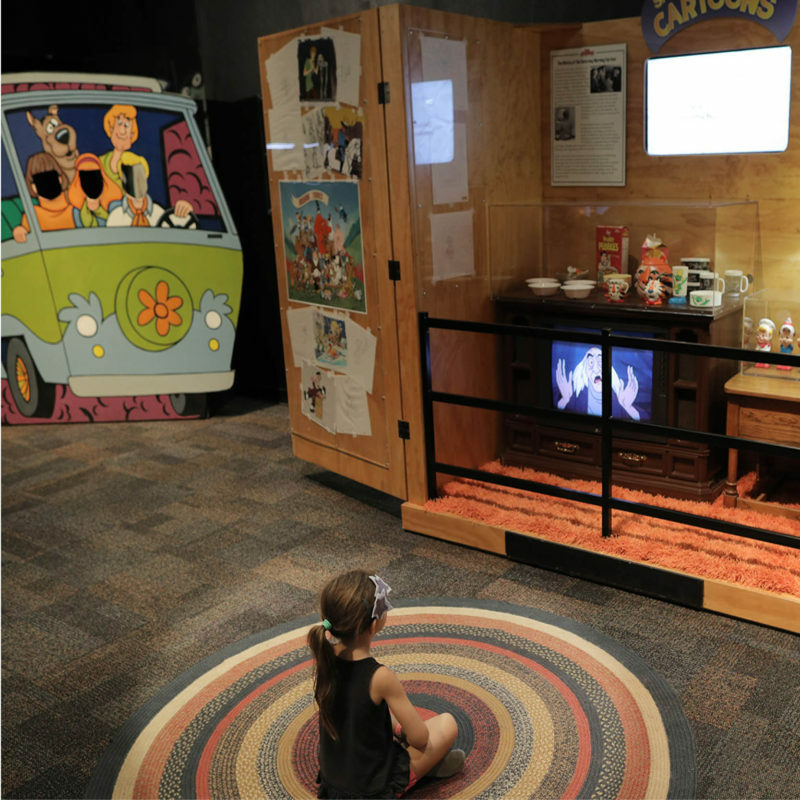 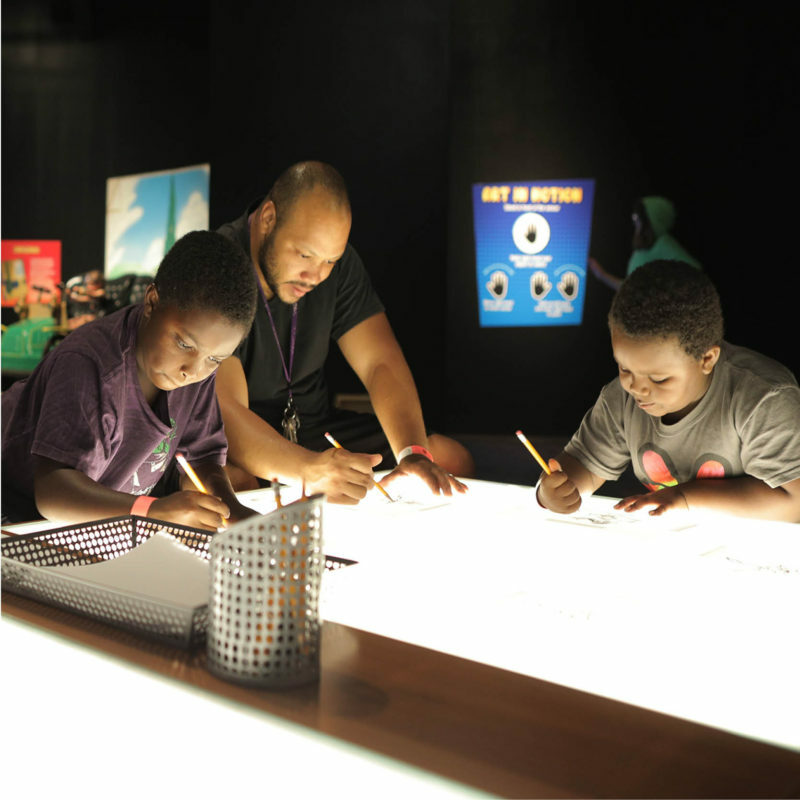 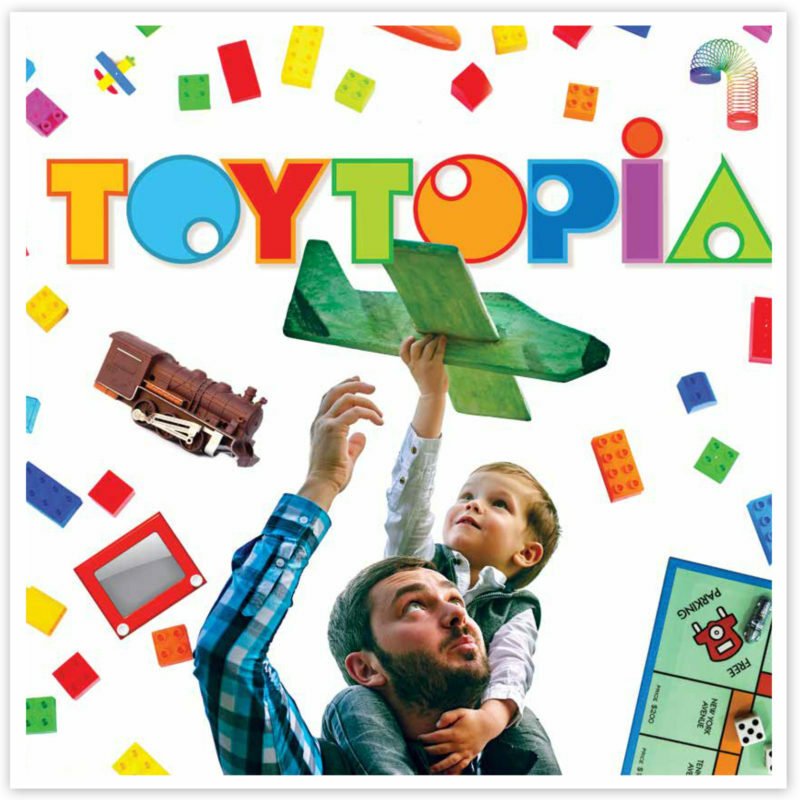 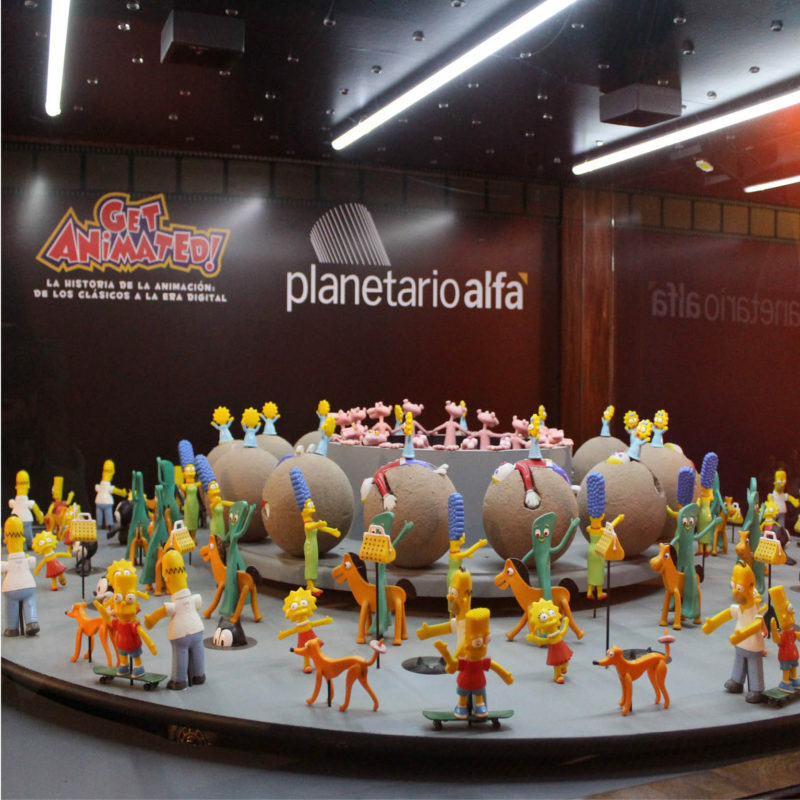 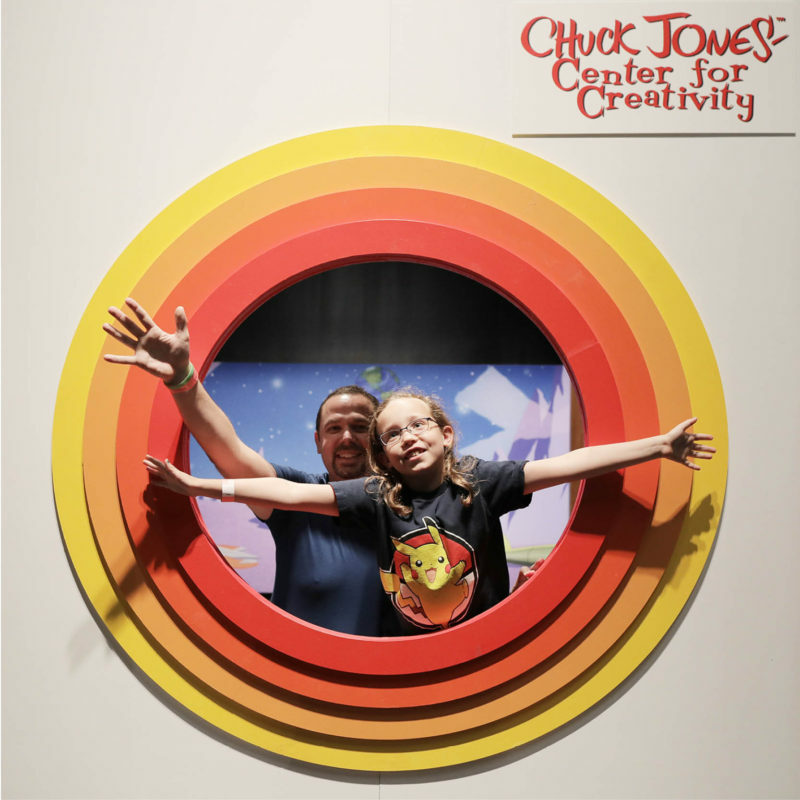 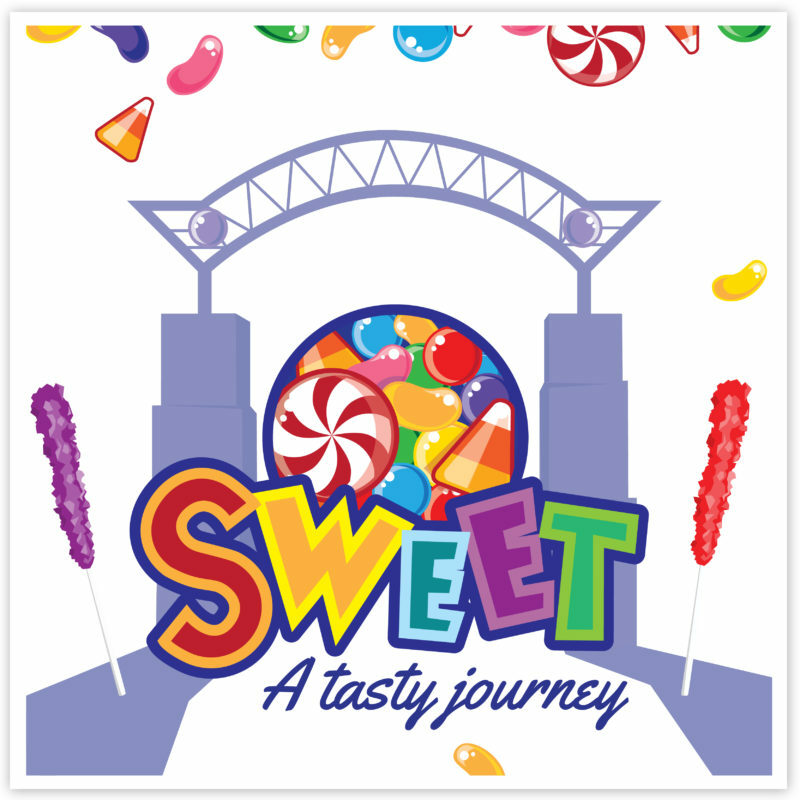 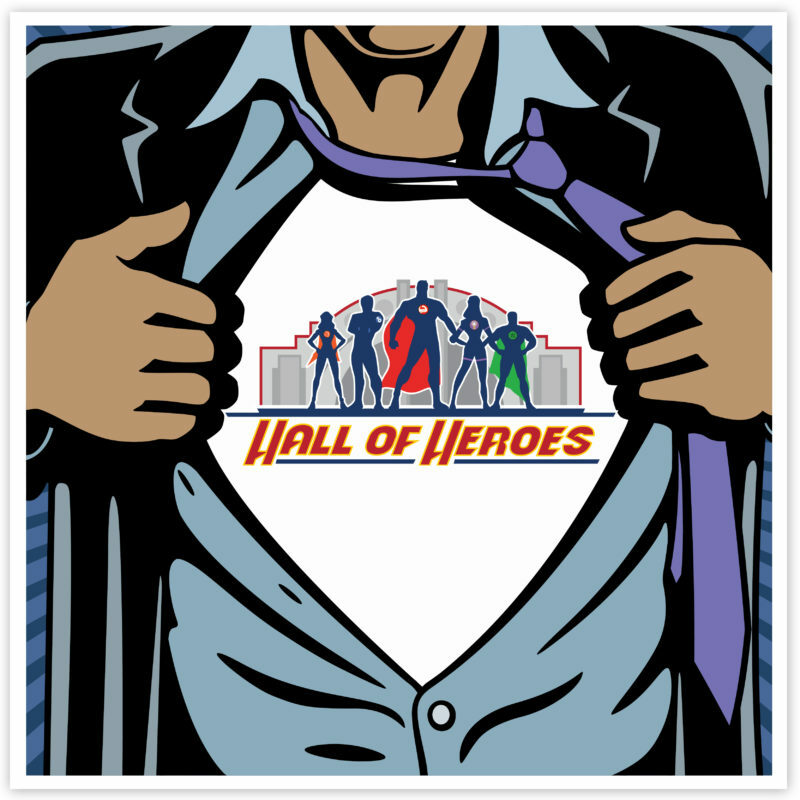 Each display and interactive activity features the participation of industry leaders, from original hand-drawn cels to real stop-motion maquettes.